County Rd 319 No City, TX. | MLS# 13974766 | Simply Smart Realty Group | No Listing Commission. 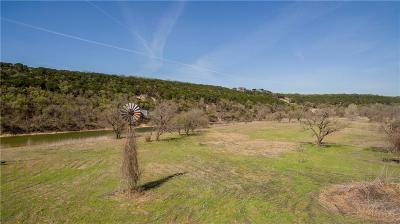 Flat Fee. 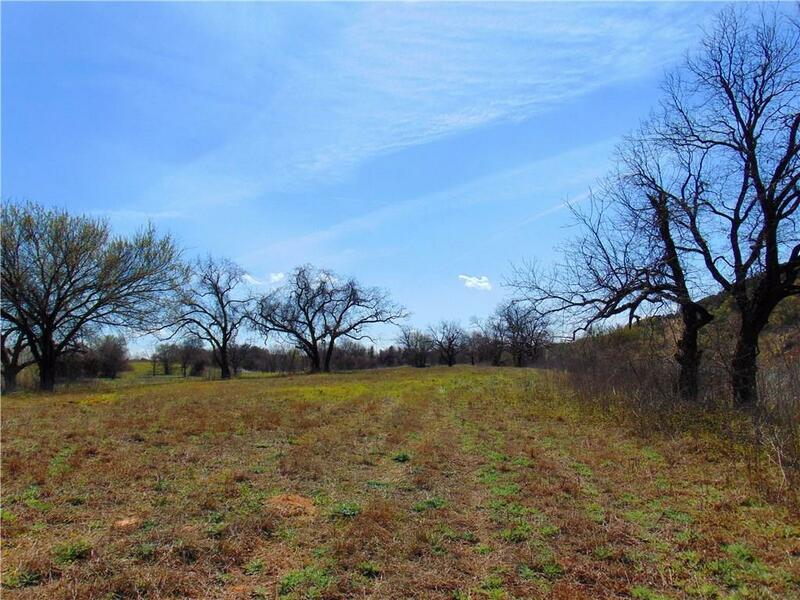 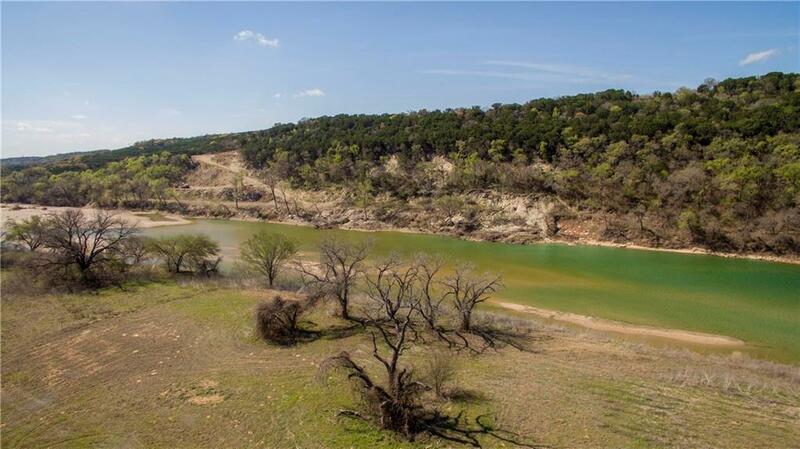 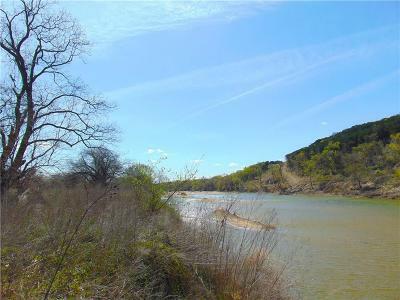 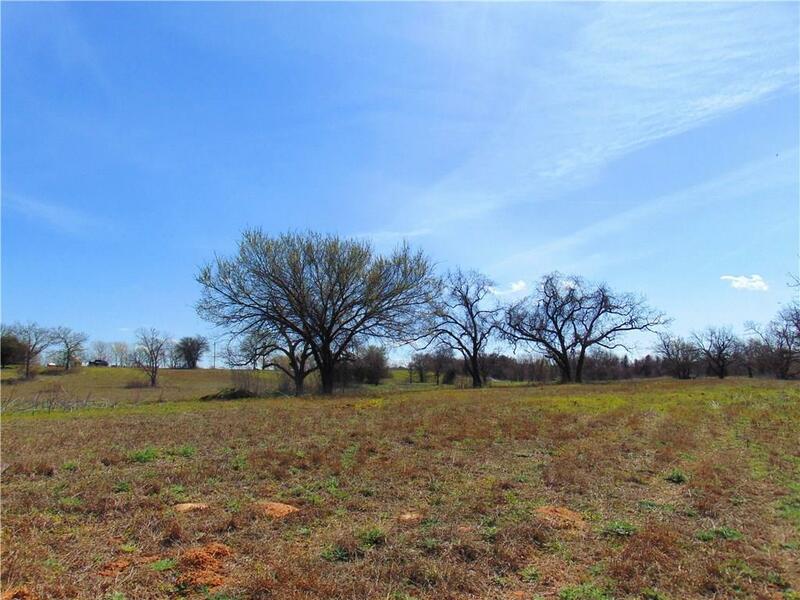 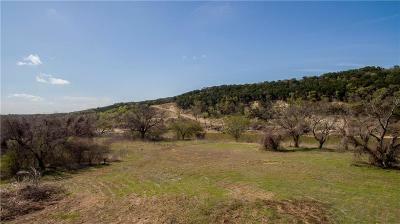 Approx 20 acres of scenic Brazos riverfront property with elevated building site. This property would be suitable as a homesite or a campground with approx. 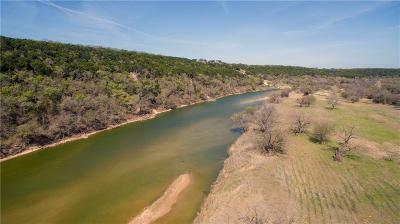 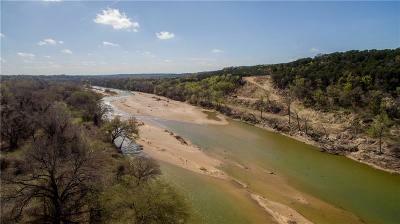 1, 460 feet of Brazos river frontage. 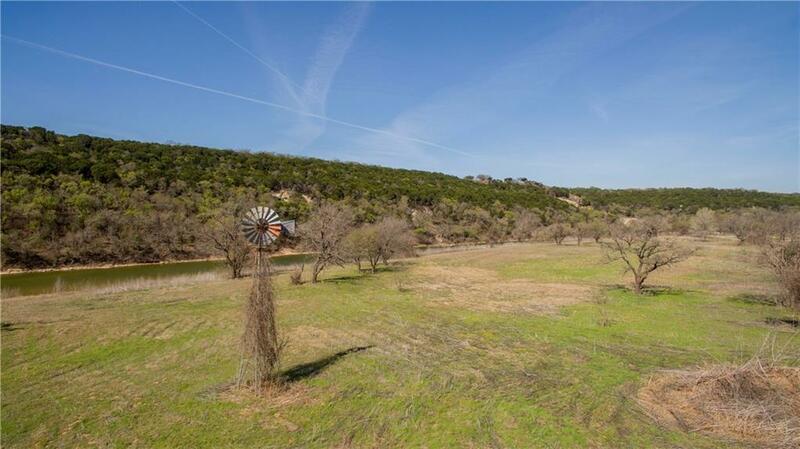 Signs of game are frequent. It contains mature pecan, oak, and other hardwoods. 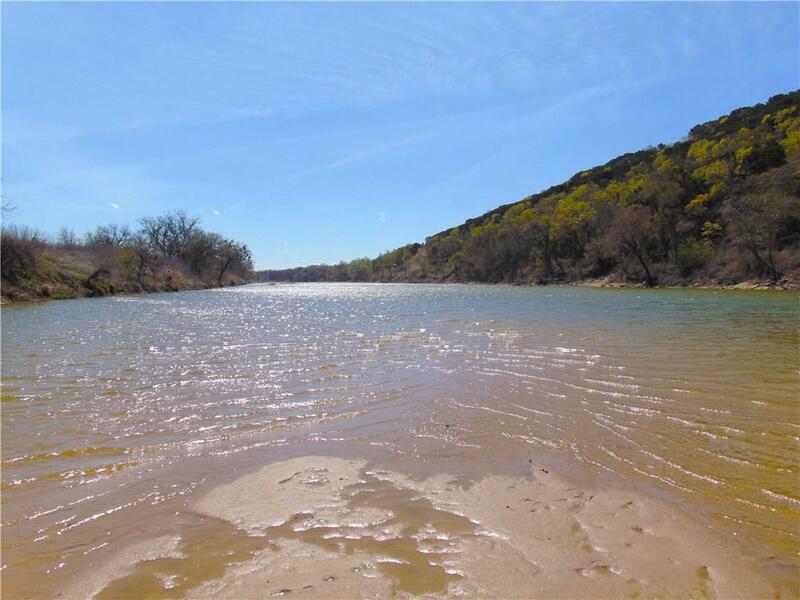 The river has clean, walkable sandbars depending on water level. 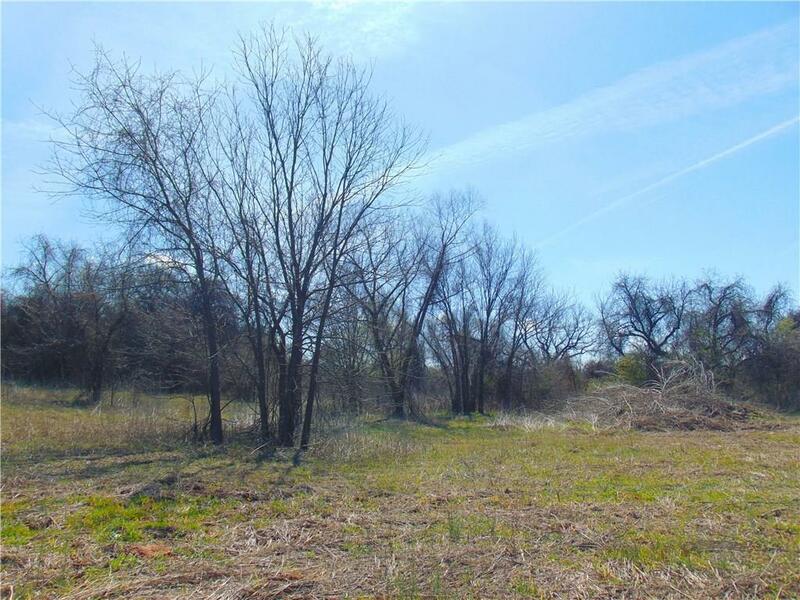 There is a tank dug near homesite that can be lined to hold water or can be leveled for additional building space. 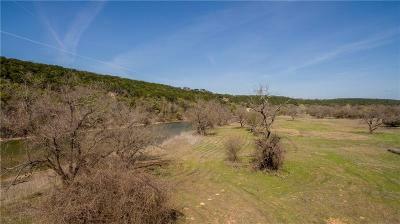 Access is across deeded easement. 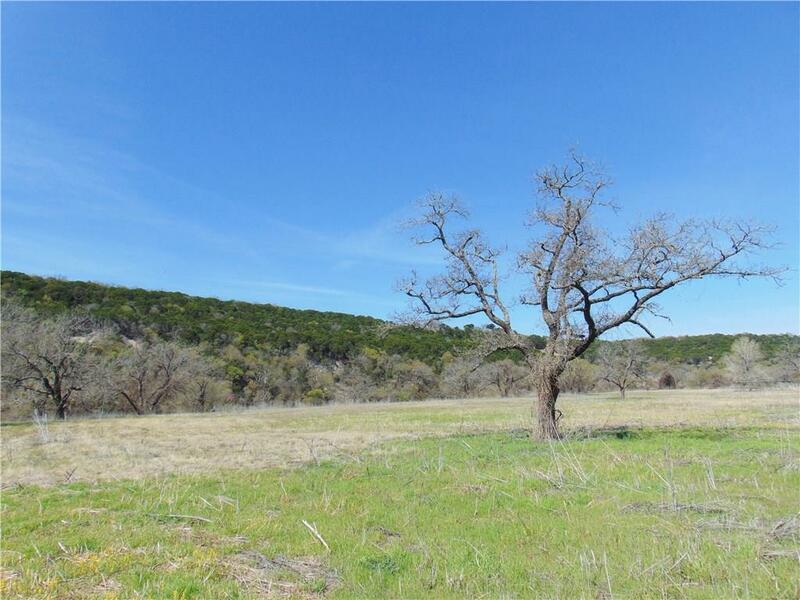 The tract has had a recent survey and appraisal. Property is located near the Fossil Rim Wildlife Center, Dinosaur World, Dinosaur Valley State Park, Squaw Valley Golf Club, along with other activities in Glen Rose.